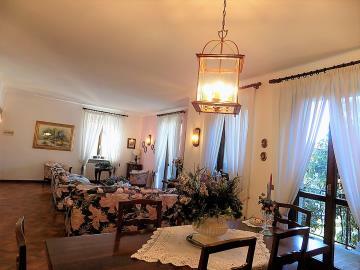 3-bedroom Lake Maggiore villa Ref: NEL59, Stresa, Piedmont. Italian holiday homes and investment property for sale. 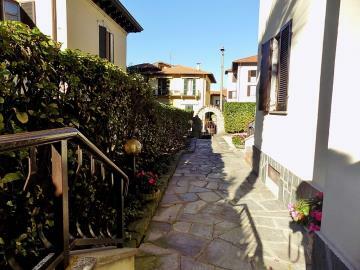 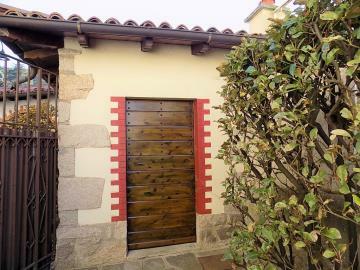 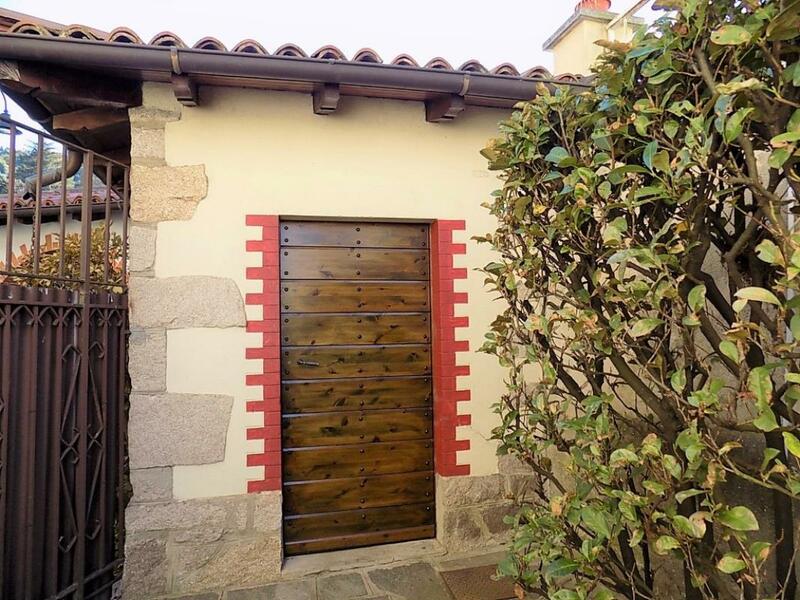 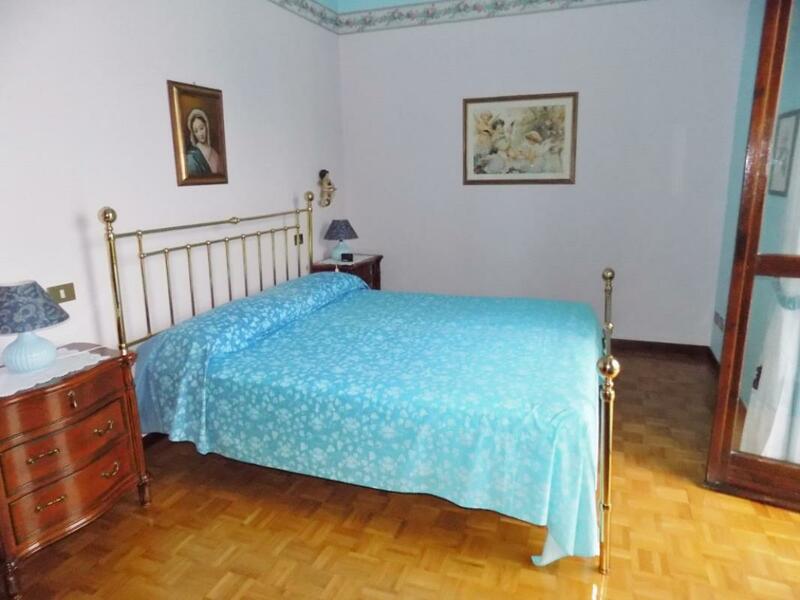 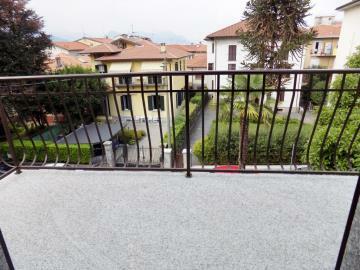 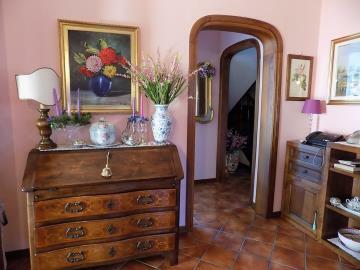 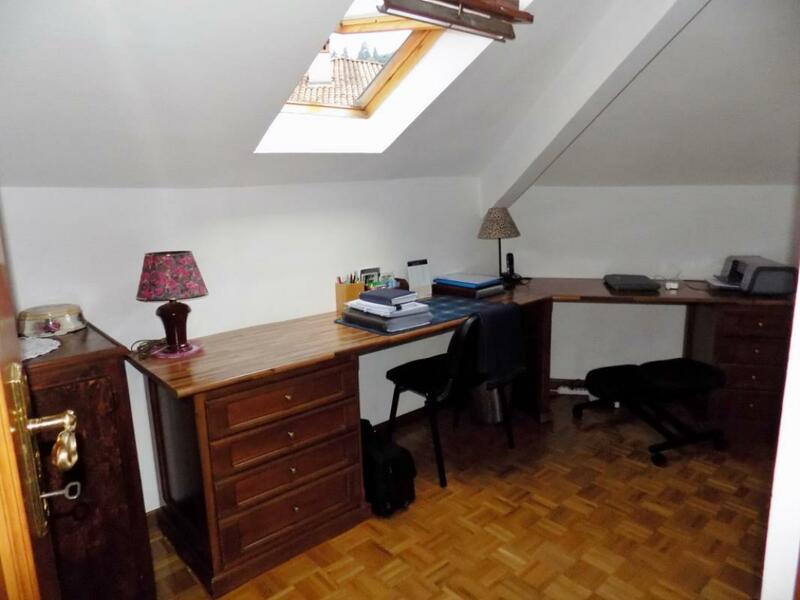 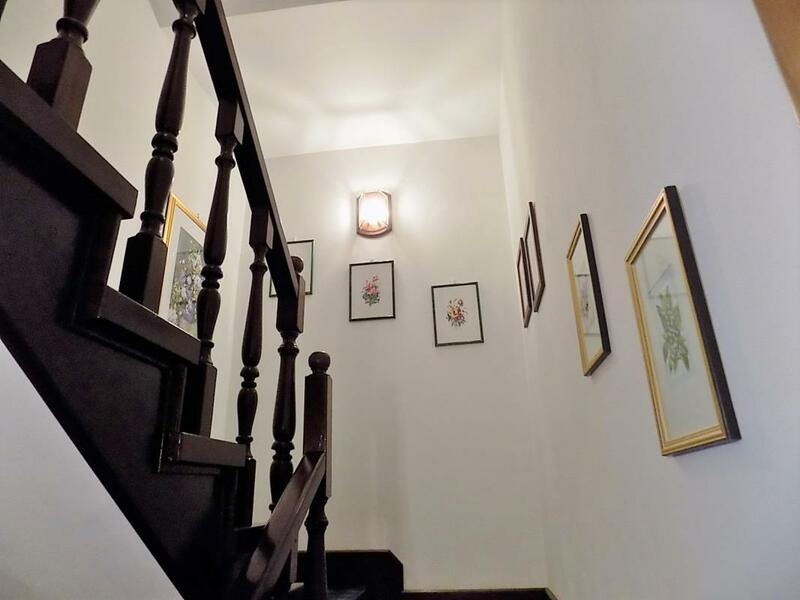 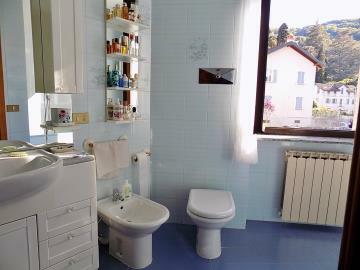 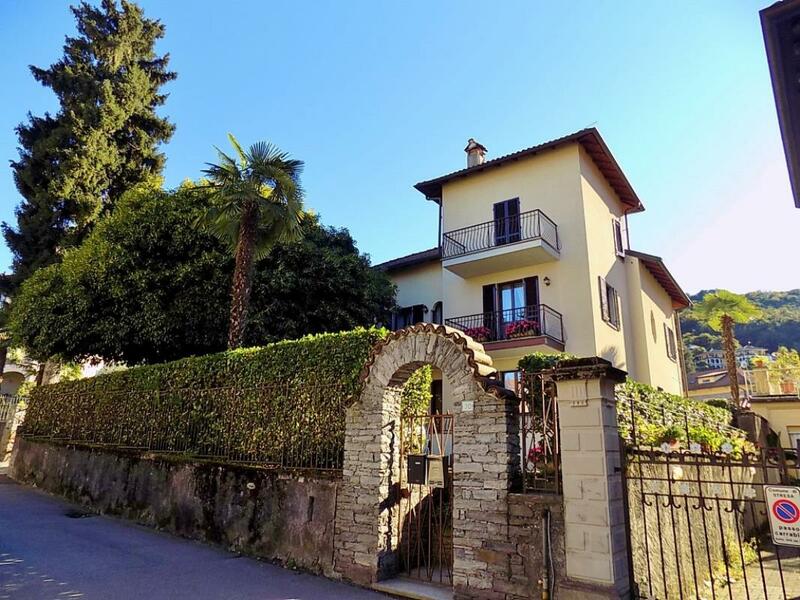 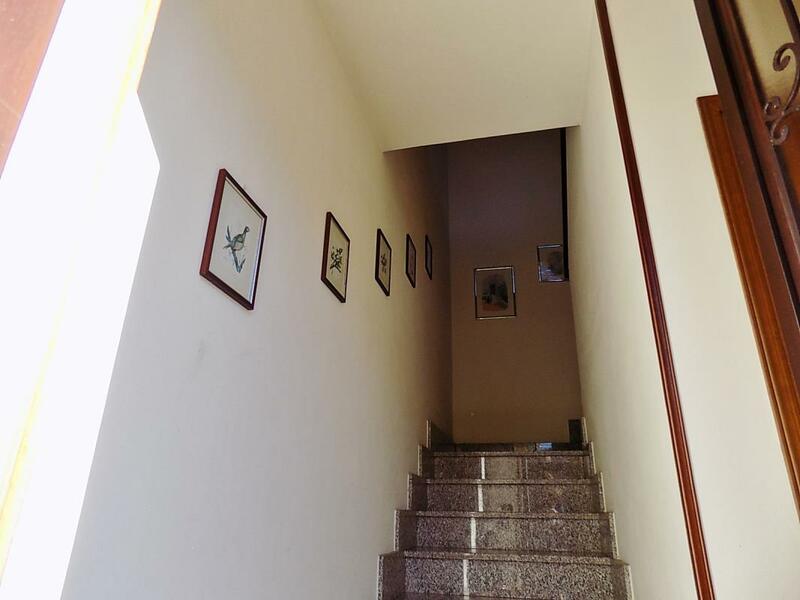 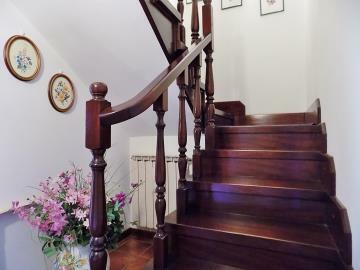 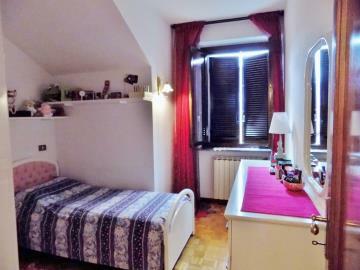 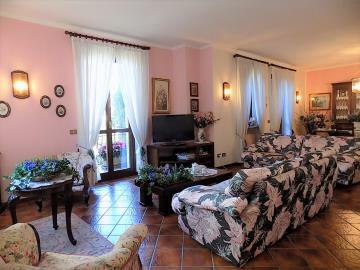 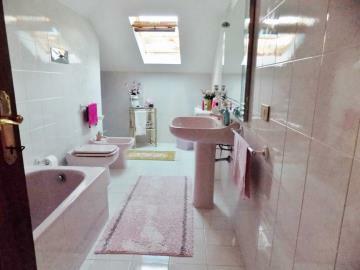 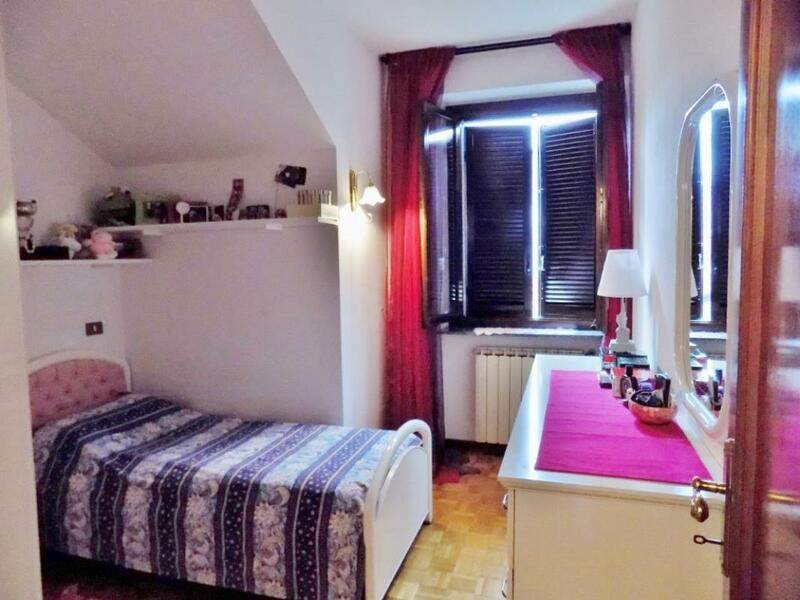 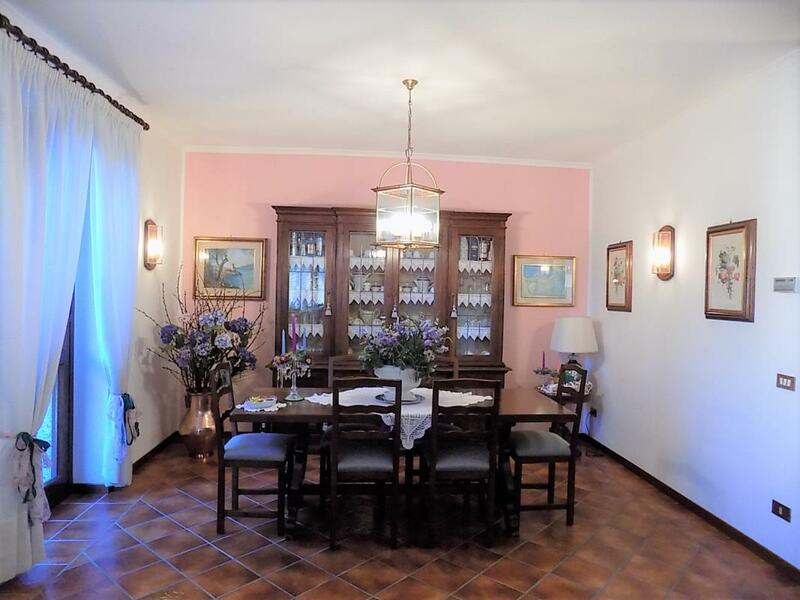 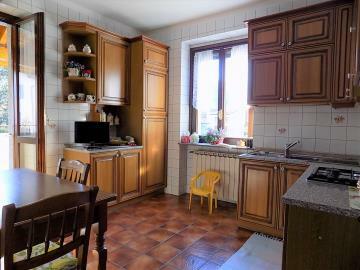 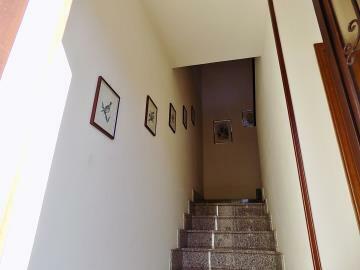 On Lake Maggiore, a semi-detached 3-bedroom home set over 2 floors. 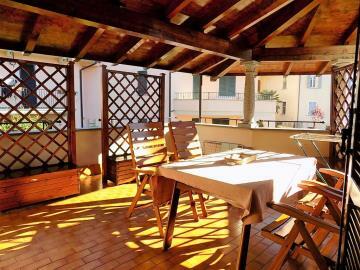 It includes 3 bedrooms, 3 bathrooms, walk-in wardrobe, a double-sized living room leading out to a covered terrace, separate kitchen. Located in the town of Stresa, which attracts tens of thousands of tourists each year, making it one of the Lakes' most popular destinations.